Our house, which was originally a typical Piedmont farm house, has a long history dating back several hundred years, during which its owners, its shape and its use had been changed several times. 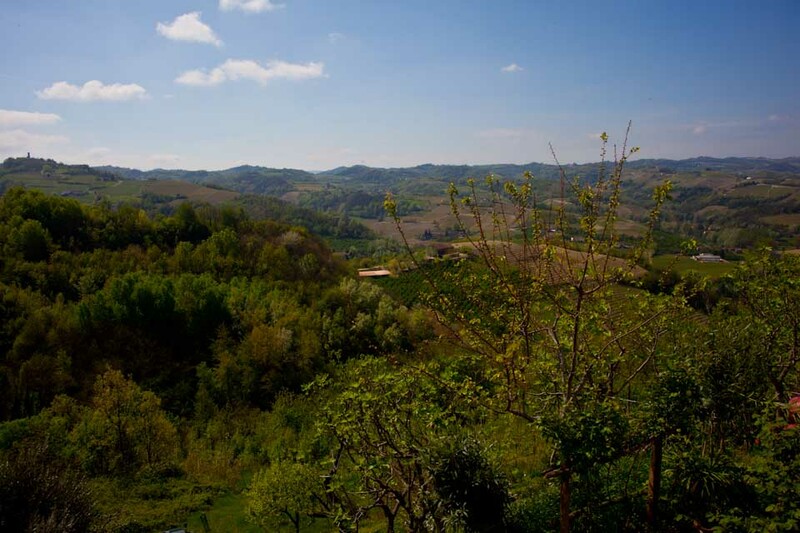 Through a long renovation process where we incorporated eco-friendly features, our house Cascina Gallo Orsi was born. 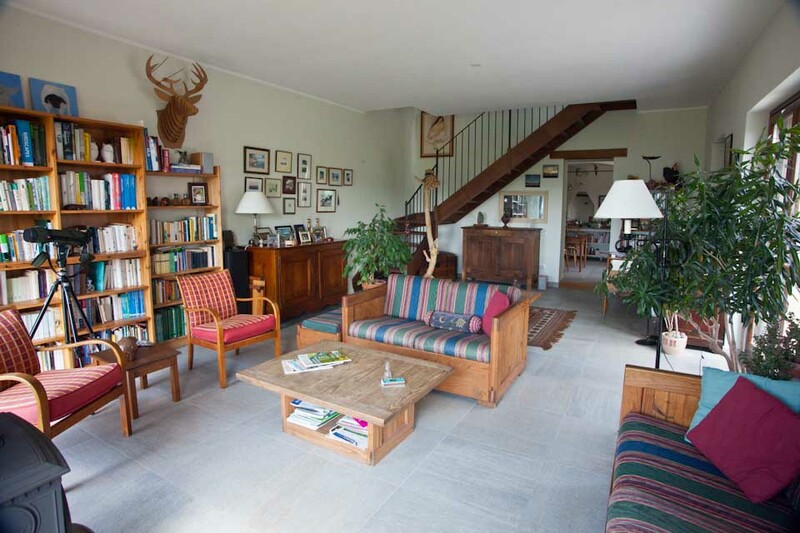 On the ground floor our living room with a large library, which includes books on the local area, the world and a large collection of nature books is available to our guests for relaxation and reading. 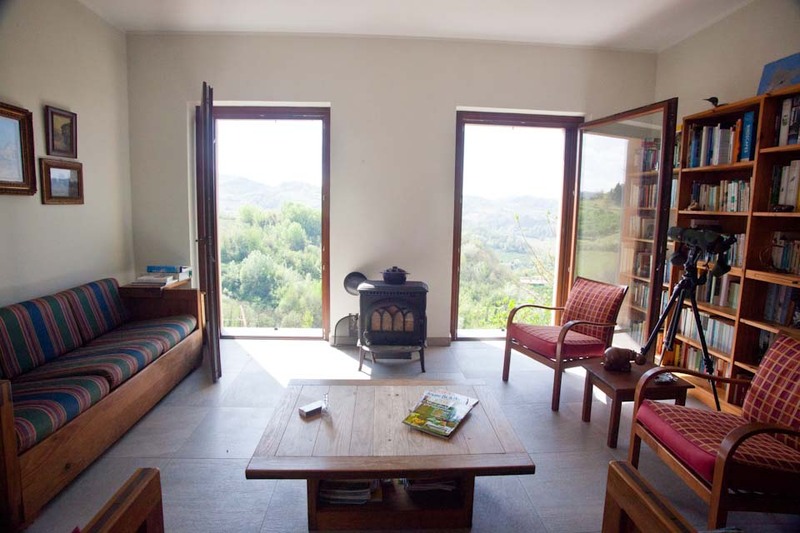 Through the large living room windows you have beautiful views of the valleys and you may even do some opportunistic bird watching from the comfort of the couch where on occasion we have even seen Black storks. 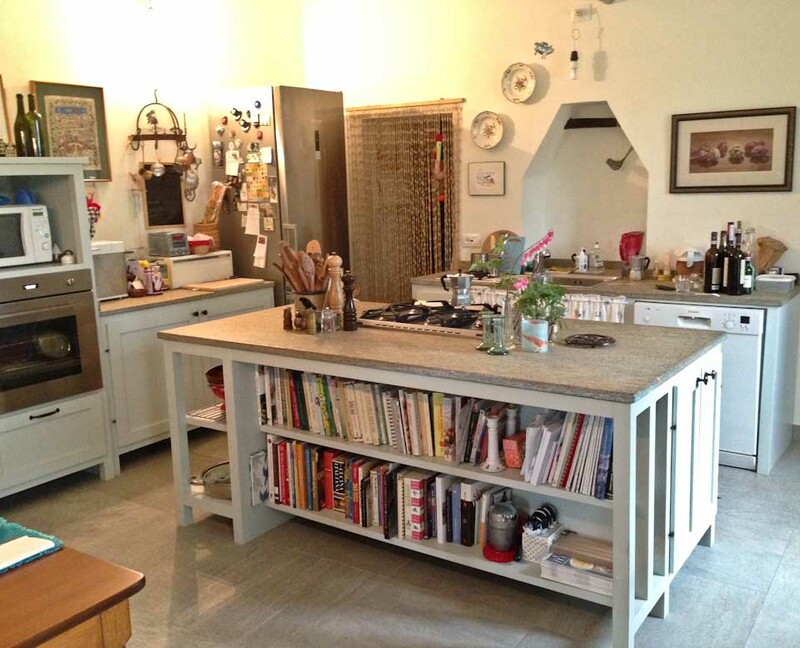 The kitchen and dining room are planned for comfort and culinary experiments. You are welcome to join us as we make our seasonal jams, jellies and preserves. A separate TV room is also available.